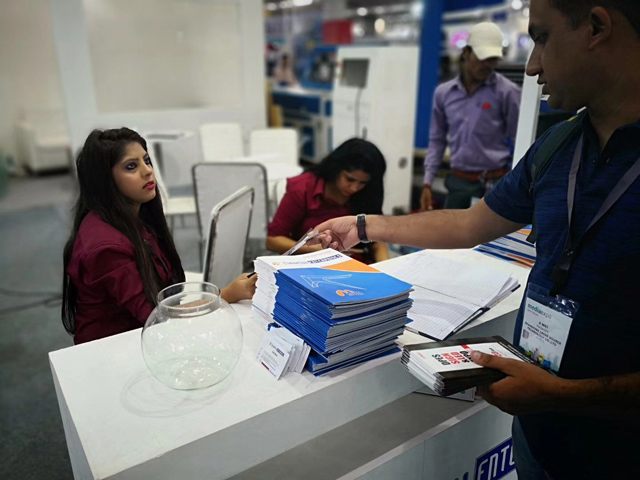 After DPES Promotion team taken apart in the show of Philippines, we keep going to the Media Expo New Delhi 2018 which hold by India Messe Frankfurt Exhibition. 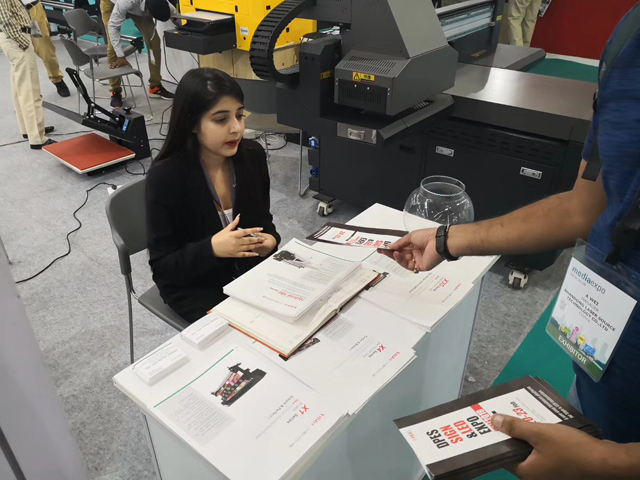 There were 20,000 sqms and the more than 200 exhibitors & 19,000 visitors. 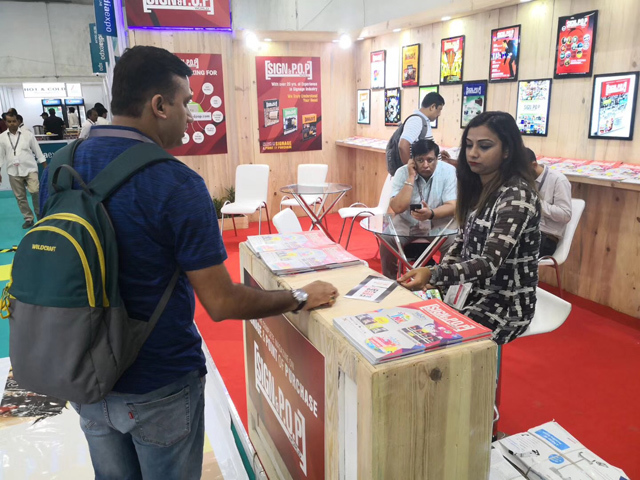 This is the largest media show in India and they have two shows in each year at Mumbai and New Delhi. 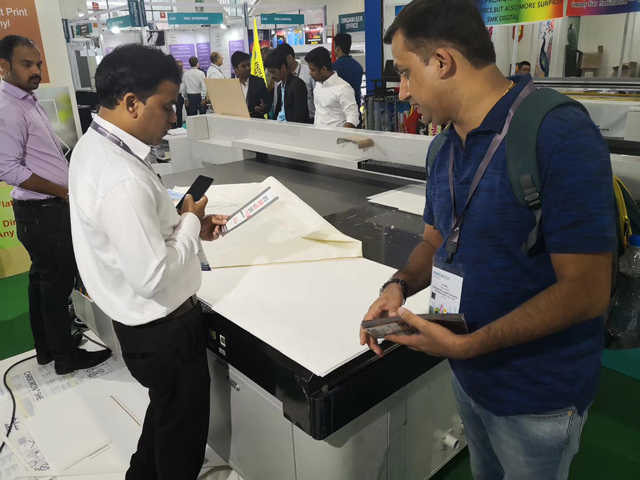 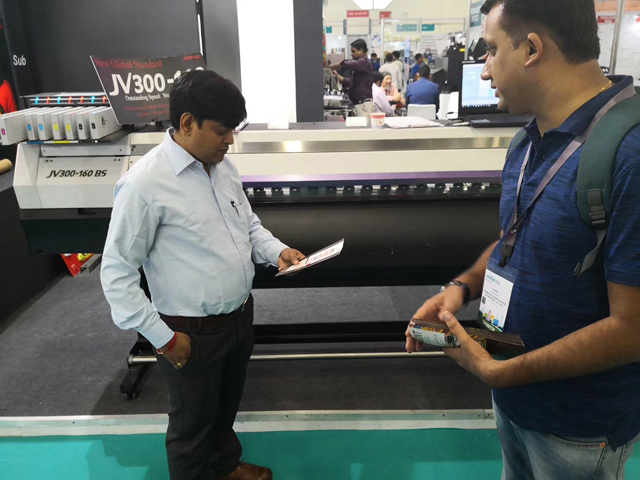 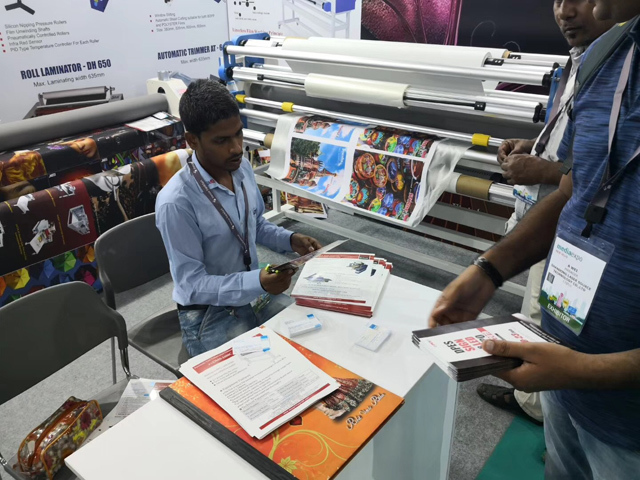 Exhibitors Profile: Printing equipment, Fabricating & decorating machines & equipment, Architectural hardware, sign substrates, Digital printing, Digit imaging, Digital signage, Outdoor advertising, Printing inks, 3D printing, etc. 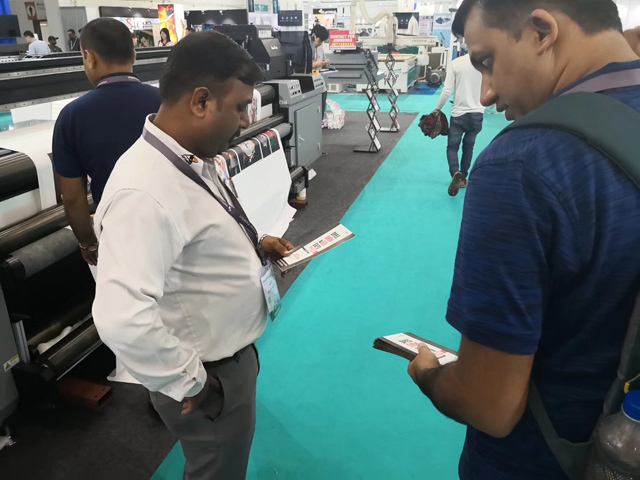 DPES promoters were going to the each booth to introduce all of the show of DPES in domestic. 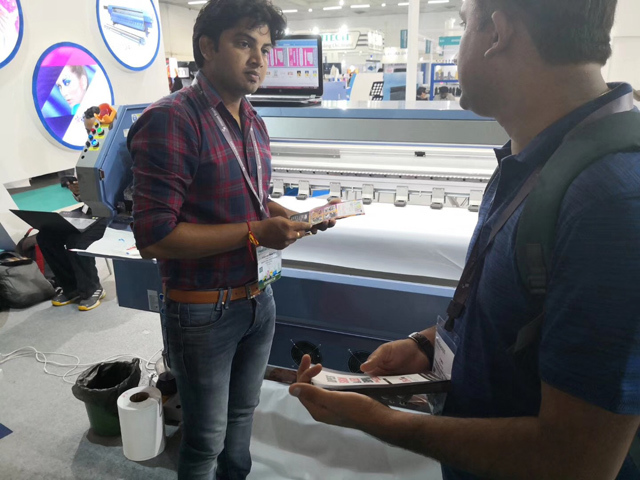 And DPES was received the highly response by customers, meanwhile, they said that they’re looking forward to visit the DPES show. 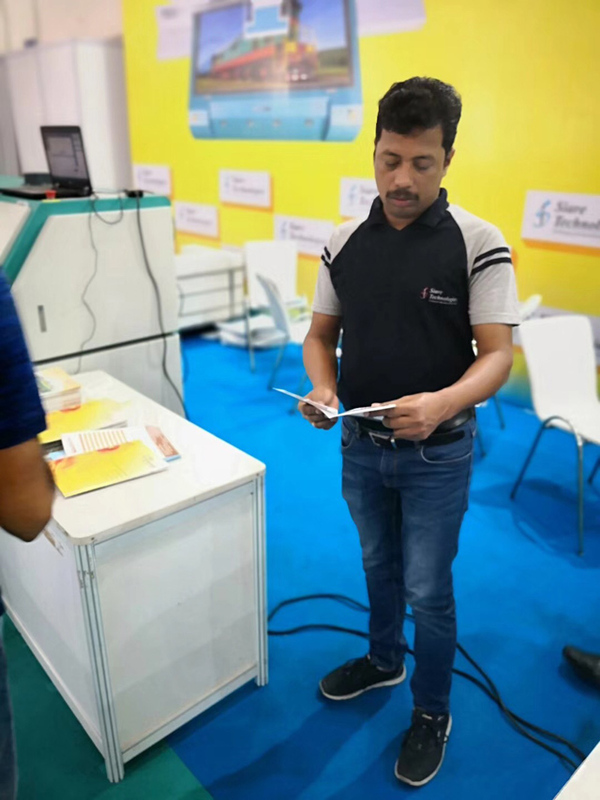 Venue: Pragati Maidan, New Delhi, India.